The story of Windsor Castle’s transformation from the wooden fortress built by William the Conqueror in the 11th century to the Palace that today serves as an official residence of Her Majesty The Queen. Accession Day (UK): God save The Queen! Today is Accession Day in Great Britain, marking the 67th anniversary of the death of King George VI and the Accession to the Throne of HM The Queen: Queen Elizabeth II. AI.MIGHTY God, who rulest over all the kingdoms of the world, and dost order them according to thy good pleasure: We yield thee unfeigned thanks, for that thou wast pleased, as on this day, to set thy Servant our Sovereign Lady, Queen ELIZABETH, upon the Throne of this Realm. Let thy wisdom be her guide, and let thine arm strengthen her; let truth and justice, holiness and righteousness, peace and charity, abound in her days; direct all her counsels and endeavours to thy glory, and the welfare of her subjects; give us grace to obey her cheerfully for conscience sake, and let her always possess the hearts of her people; let her reign be long and prosperous, and crown her with everlasting life in the world to come; through Jesus Christ our Lord. Amen. O LORD, our heavenly Father, high and mighty, King of kings, Lord of lords, the only Ruler of princes, who dost from thy throne behold all the dwellers upon earth; Most heartily we beseech thee with thy favour to behold our most gracious Sovereign Lady, Queen ELIZABETH; and so replenish her with the grace of thy Holy Spirit, that she may always incline to thy will, and walk in thy way. Endue her plenteously with heavenly gifts; grant her in health and wealth long to live; strengthen her that she may vanquish and overcome all her enemies; and finally, after this life, she may attain everlasting joy and felicity; through Jesus Christ our Lord. Amen. God save The Queen! Health and long(er) life to Her Majesty. Long may she reign, in health, prosperity, and peace! 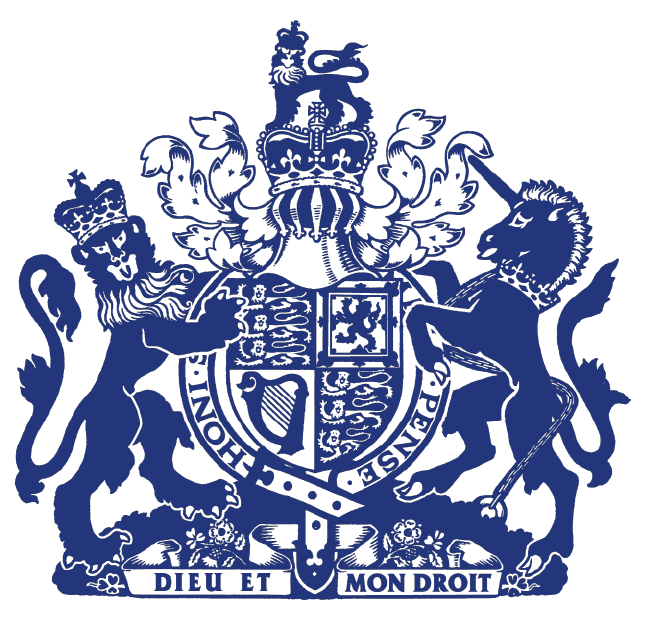 Author The Anglophilic AnglicanPosted on February 6, 2019 February 6, 2019 Categories Essays & Reflections, UncategorizedTags Britain, British Empire, British Monarchy, England, HM The Queen, Monarchy, United Kingdom2 Comments on Accession Day (UK): God save The Queen! “The Queen is actually the most powerful woman in the world. The Crown wields power over the judiciary, the government, Parliament, the military and the civil service. It is the constitution’s balancing factor and binds the great offices of state together. Although the British Monarchy is famously non-political – under the British system of Parliamentary monarchy, the monarch “reigns, but does not rule” – one occasionally hears talk of “the Royal Prerogative.” The precise extent and limitations of that Royal Prerogative are not widely known (perhaps only a handful know their full extent), but this article gives a pretty good idea of the power Her Majesty could wield, if she chose to do so… as well as why she generally does not. Most interesting! God save The Queen! Health and long life to Her Majesty. Long may she reign! Prince Philip and I offer our deepest sympathies to the people of California, who continue to suffer from the devastating fires across the state. Our thoughts and prayers are with the family and friends of the victims, and to all those who have lost their homes and livelihoods. I pay tribute to the courage and dedication of the US emergency services and the volunteers that have provided support. God bless Her Majesty. God save The Queen! In light of the actual events of the Great War – the millions killed and millions more maimed by bullet and shell, or incapacitated by gas, the destruction of a whole generation in the trenches of Europe, and the host of unexpected consequences for Europe and the world – the optimism and upbeat tempo of this song is ironic, to say the least. Even as much of an Anglophile and demi-monarchist as I am, I am not sure whether to shake my head with a rueful smile, or let the tears roll down my face. As I have commented on more than one occasion, and in more than one venue, that war should never have happened, and we are still reaping its bitter harvest to this day! Today, the royal family is marking the 100th anniversary of World War I. “At 92, Queen Elizabeth is showing no sign of slowing down. Just last week, for example, she was spotted horseback riding on the grounds of Windsor Castle. But she has started to pass on some of her responsibilities to the younger members of her family.